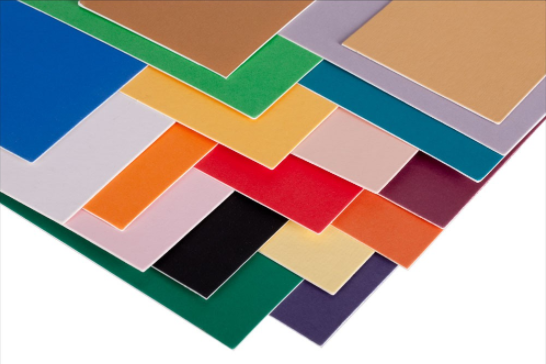 Whether you choose from the broadest collection of colorful paper surfaces, luxurious fabrics & textures or solid color cores, know that all components of Crescent Select products are acid-free, lignin-free and meet the industry’s highest standards for conservation matting. In other words, your customer’s artwork is both beautifully enhanced and protected with Crescent Select matboard. 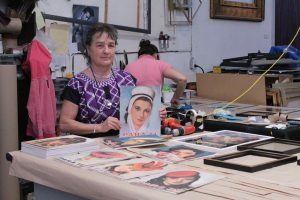 For over 110 years, Crescent has produced the highest quality artist substrates and 100% cotton museum quality matting and mounting boards. 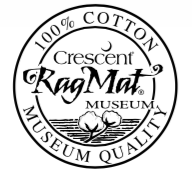 Each RagMat Museum board is specifically designed for the display and protection of artwork. Trust Crescent’s Museum quality products when matting and presenting valuable art originals or items of historical importance.